Salt (also known as sodium chloride or NaCl) plays an important role in normal nerve and muscle function and can help encourage your horse to drink, making it critical for his well-being. 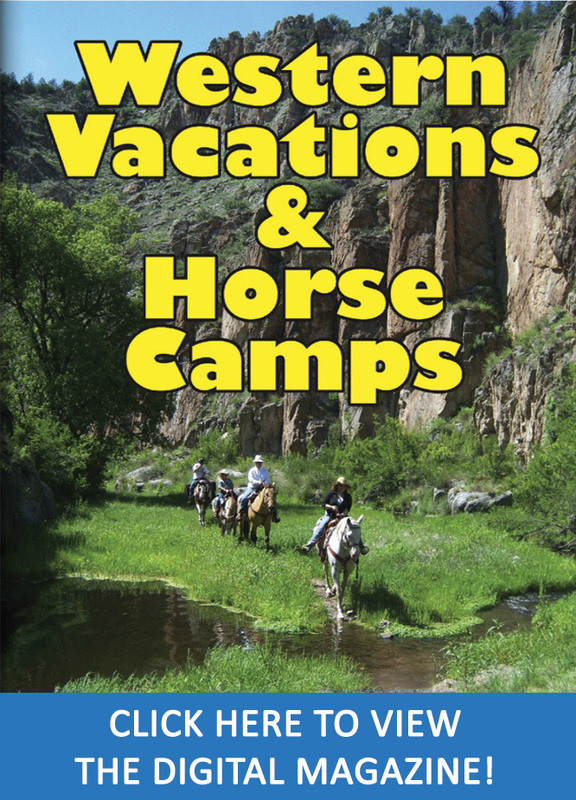 Adult horses in no work need at least one ounce of salt per day, and that need goes up with exercise and warm weather. If your horse’s daily requirements for salt aren’t met, he may not be in optimal health nor able to perform at his best. Pasture, hay, and fortified grain provide very little sodium chloride, which means many horses’ diets come up short. 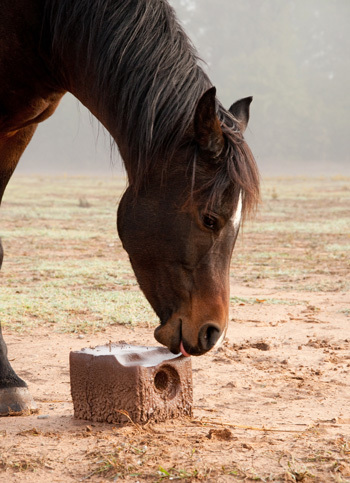 Providing a salt lick can help, but some horses use their licks frequently, while others don’t use them at all. 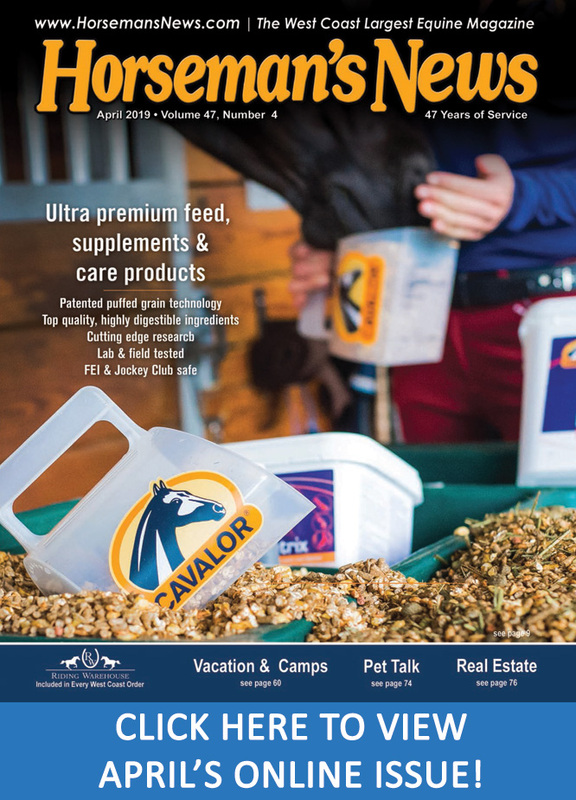 Luckily, there are two types of supplements that can help meet your horse’s salt requirements consistently, day in and day out: salt supplements and electrolyte supplements. Salt supplements help ensure that daily nutrient requirements are met. Salt plays a key role in the health and well-being of your horse, so it’s important to ensure that his daily requirement is being met. Unfortunately, according to SmartPak’s survey, 60% of horses aren’t getting enough sodium! A salt lick can help, but some horses don’t lick them at all and others lick them excessively or bite off chunks, so you never know if they’re getting the correct daily amount. Salt supplements provide the two macro-minerals that make up salt (sodium and chloride), ensuring that your horse is always getting a consistent amount to help meet his daily requirements. In addition to supplying the salt your horse needs, a salt supplement may help encourage normal drinking. 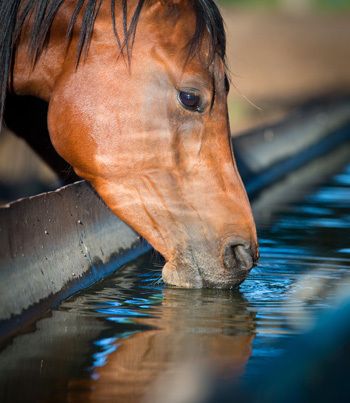 Many horses drink less in the winter because they don’t like cold water, but proper hydration is essential to your horse’s digestive function and overall well-being no matter what season it is. Supplementing with salt during the winter is a smart way to help ensure your horse stays happy, healthy, and hydrated. Electrolyte supplements replenish minerals lost in sweat. When your horse sweats, he loses salt and other key minerals that are essential to normal nerve and muscle function, including potassium, calcium, and magnesium. 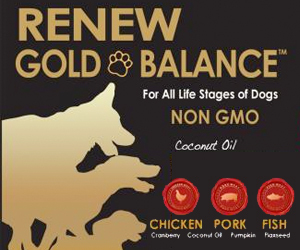 If these macro-minerals aren’t replenished, your horse could be left with a nutritional imbalance and won’t be in optimal health. Electrolyte supplements are carefully formulated to mimic the mineral losses in equine sweat, helping to bring your horse back into balance. Along with replacing the minerals your horse loses in sweat, the salt in these supplements may also help encourage your horse to drink, which is critical to healthy digestion and normal fluid balance throughout his body. Electrolyte supplements are a smart choice when your horse is sweating. While sweating is most common during the hot days of summer, horses that compete heavily throughout the winter or live in warm climates may benefit from a comprehensive electrolyte supplement all year round.